1737 - Birth of Austrian composer Johann Michael Haydn . Brother of Franz Joseph, friend of Mozart. 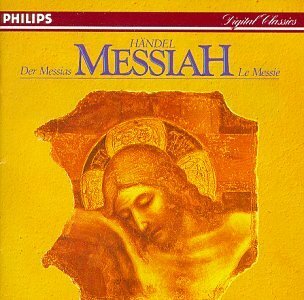 1741 - George Frederick Handel completed his Messiah. It took just 23 days to complete. 1814 - In Baltimore, MD, at Fort McHenry, lawyer Francis Scott Key writes his Star Spangled Banner in early morning hours. 1842 - George Elbridge Whiting, American composer, was born in Hollister, MA. 1854 - First performance of Missa Solemnis by Anton Bruckner, in St. Florian, Austria. 1887 - Paul (Pawel) Kochanski, Polish violinist, was born in Warsaw. Taught at the Juilliard School in New York City. 1955 - Little Richard recorded Tutti Frutti. The Star Spangled Banner is about the flag flying over Fort McHenry September 14, 1814. Two flags flew that date.Can You Guess how large they were? 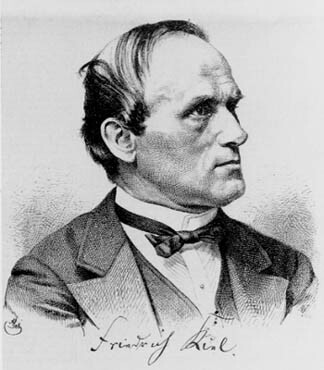 Composer and music pedagogue Friedrich Kiel was born on 8th October 1821 in Puderbach / Wittgenstein. Friedrich received his first music lessons (violin and piano) at the court of Prince Albrecht I. of Sayn-Wittgenstein-Berleburg. While he was still in his teens (1838-39) Kiel received instruction in composition from flautist Caspar Kummer. He was evidently so talented that his compositions were performed by the court orchestra. In 1842 Friedrich was appointed court director of music and music teacher to the royal children. This was a post that he held for two years. Friedrich's work pleased the prince, and so it was recommended that he receive a grant to study in Berlin under the tutulage of Siegfried W. Dehn -- curator of the Royal Library. King Friedrich Wilhelm IV, of Prussia gave him that grant, so from 1842 to 1845 Friedrich honed his composition skills. For the next twenty years Friedrich worked as a freelance composer and music teacher. Composer Franz Schumann's daughter Elise was one of his students. Friedrich, although an excellent composer, did little to promote his own music. 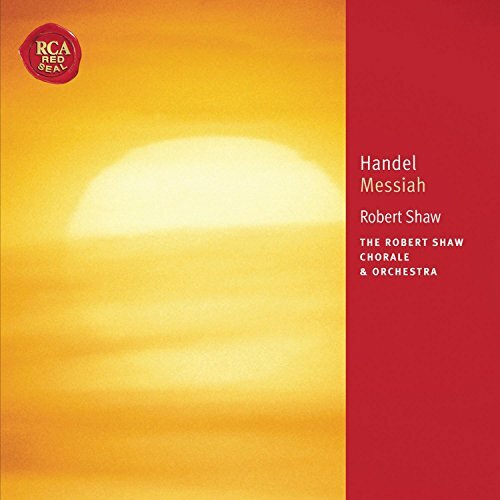 It was a performance of his Requiem, op. 20, on February 8, 1862, that brought him into the spotlight. The performance was a great success, and the result thereof was almost immediate. In 1866, Kiel was appointed to the faculty of the Stern Conservatory in Berlin. Here Friedrich taught composition and counterpoint. Among his counterpoint students were Charles Villiers Stanford and Ignacy Jan Paderewski. He remained with the Stern Conservatory until 1869.In 1867 Friedrich became a member of the "Berlin Tonk�nstlerverein." In addition to his teaching at the Stern Conservatory, Friedrich was a professor of composition at the College of Music in Berlin and taught a master class in compositon at the Academy of the Arts. In 1879 he became a member of the "Soci�t� des Compositeurs de Musique" in Paris (which corresponded to the Tonk�nstlerverein in Berlin. In 1882 Friedrich joined the directorate of the College of Music. This five-person directorate included Joseph Joachim and Philipp Spitta). In September of 1883, Friedrich was involved in a traffic accident. The effects on his health were dramatic. He was forced to give up teaching. Struggling throughout 1884 and 1885, his health continually worsened until he finally succumbed to his injuries on this date, September 14, 1885. 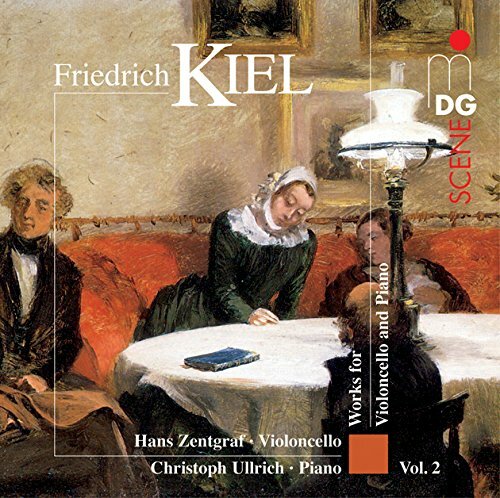 See Friedrich Kiel's music HERE. The storm flag that was flown through the night was 17 x 25. The flag hoisted after the battle was complete was 30 feet by 42 feet. Treats for Your Halloween or Shinichi Suzuki Birthday Party!